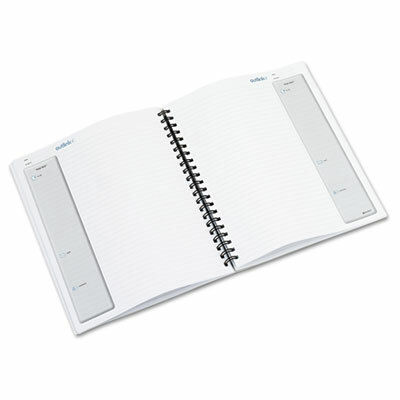 Task Pad™ organizes notes for easy transfer to computer planning software. Capture email addresses, contact names and phone numbers. Task Pad™ organizes notes for easy transfer to computer planning software. Capture email addresses, contact names and phone numbers. Microperfed for clean tearout.